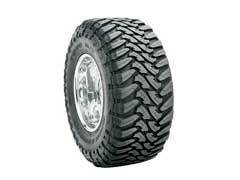 To begin, you should select the best truck tires that are most appropriate for your use. Making sure your tires are properly inflated ensures you remain safe on the road. An under inflated tire can lead to poor handling, lower fuel efficiency and make you prone to a flat or blown out tire, which could create a huge safety problem. 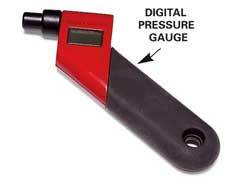 Therefore, making sure your tires have enough air pressure is a necessary task. 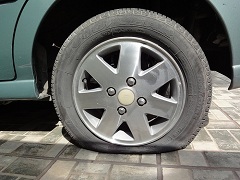 Run flat tires are great in that they can protect you in the event your tire goes flat. 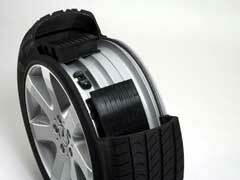 They do this with durable construction, which allows you to travel a certain distance on zero tire pressure. This can provide convenience and safety, as it will give you a chance to drive the vehicle to the shop instead of parking on the side of the road to change your tire. Best Tires For SUV – Top 10 Expert Picks! 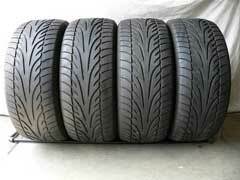 Choosing the right tires is important as they can help you stay safe and improve handling. 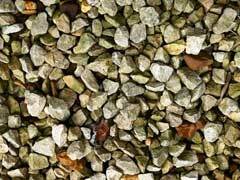 As there are many types out there it’s important to find ones that are rated high in performance and durability. Here is a look at the ten best tires for SUV vehicles. 1. The Goodyear Ultra Grip option is some of the best snow tires for drivers. If you drive regularly, chances are you are going to come across a flat tire along the way. While this can be a frustrating process knowing what options are available to you can help you determine the best course of action. 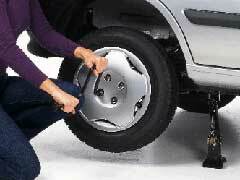 Two courses of action you can take are changing a flat tire or doing a flat tire repair. The first step is to assess the situation. When changing a flat tire, you want to make sure your car is parked far enough along the shoulder that it doesn’t pose any safety risk with other drivers.